True North is a global professional services firm built by engineers for engineers. We build world-class teams who develop leading FinTech products. 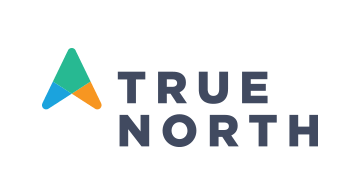 True North is the proven leader in driving your FinTech solutions forward. We’re strategists, developers, and accelerators who push the boundaries of business models, delivering commercial platforms for companies who are changing the status quo of financial services. We’ve worked with leading Fintech companies – including LendingClub, Upgrade, and Dianrong – to deliver commercial platforms into production.